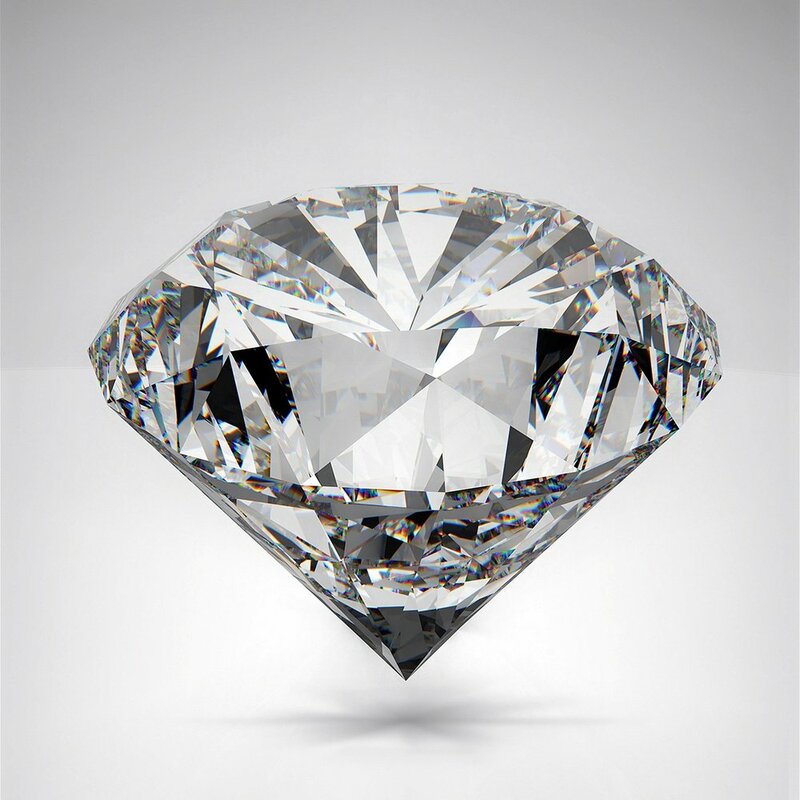 Our Diamonds are hand-selected for the finest quality, with special consideration paid to each stone's cut, in addition to clarity, color, and of course carat weight. Stones are non-conflict sourced and available with or without grading certification through the Gemological Institute of America and European Gem Lab. Please use the link below to begin your diamond search. While you may or may not find an exact match here in what you are searching for, we encourage you to stop in so that we can show you the difference at Shannon's Fine Jewelry. We have substantial resources to find you just about any stone, and flexibility to work within your budget.